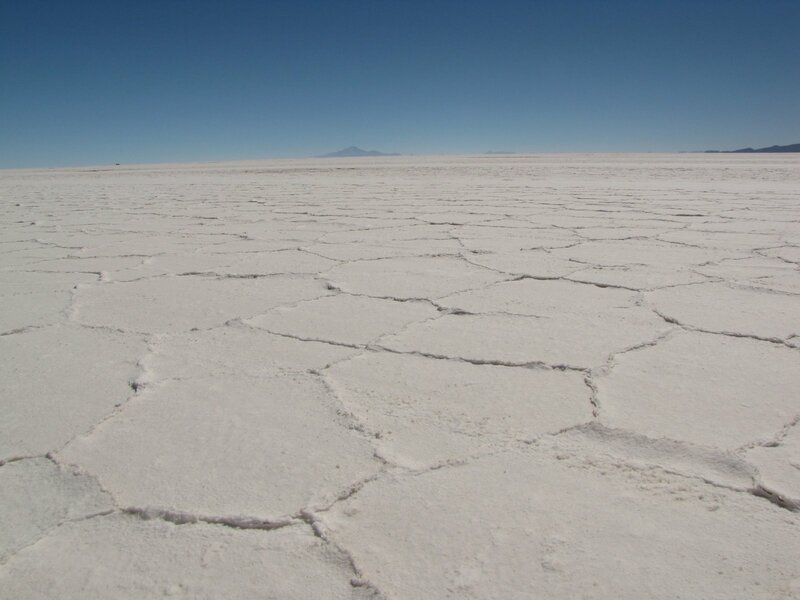 Bolivia is a great country to visit. 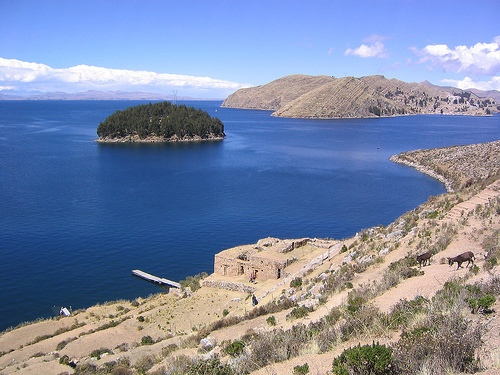 For those visiting Peru to see Machu Picchu, it is reasonable (if not common) to come to Bolivia via Lake Titicaca. 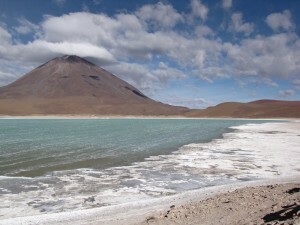 The beauty of Bolivia is that all of the primary attractions begin and end in La Paz. 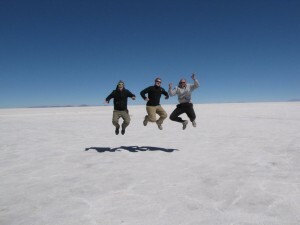 If you are coming just for Bolivia, you will likely fly straight into La Paz. Bolivia is a country that cannot be overlooked. The primary attraction that must be seen in La Paz is the Witches Market, which is pretty cool. Once I heard about the “World’s Most Dangerous Road,” I knew that I had to do a bike ride on this iconic road. The bike ride takes 1 day and begins and ends in La Paz. You have the option to go with more established companies, such as Gravity Assisted Mountain Biking, or more local competitors. For safety reasons, I decided to go with Gravity Assisted Mountain Biking given their safety record. They do charge a premium of around $80 back in 2008, which was at least $20 if not $40 more expensive than the more local players. The ride is the same, but I did feel the equipment was better with Gravity Assisted Mountain Biking. In reality, the ride isn’t that dangerous. The road got its iconic name when cars use to travel between the two main towns at the opposite ends of the road. The drivers would often be drunk and trucks would be overloaded making a recipe for disaster. When two trucks would pass, the truck on the outside would sometimes fall over down the sheer cliff. With a new highway opening up in late 2000s, the road has gotten a lot safer. My tour company did indicate that a person once a week will typically get injured on their tours. The most common reason is because the person was riding too fast or is just stupid. There has only been 1 or 2 deaths bike riding on the mountain in 30+ years that people have been bike riding on the mountain. The death was with one of the local players. The bus will pick you up at your hotel at 7:30 am and drop you off between 8 and 10 p.m. You will be bike riding for 4 to 5 hours of the trip. It was a great adventure that I was glad that I did. 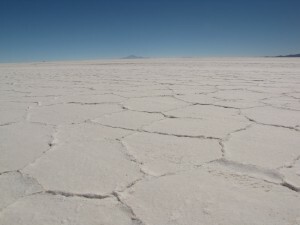 Bolivian Salt Flats, the world’s largest salt flat, is by far the best attraction in all of Bolivia. Of all the places that I have visited in the world, I would most likely put it in the top 10 for the most beautiful locations in the world. The diversity of landscapes is simply incredible. 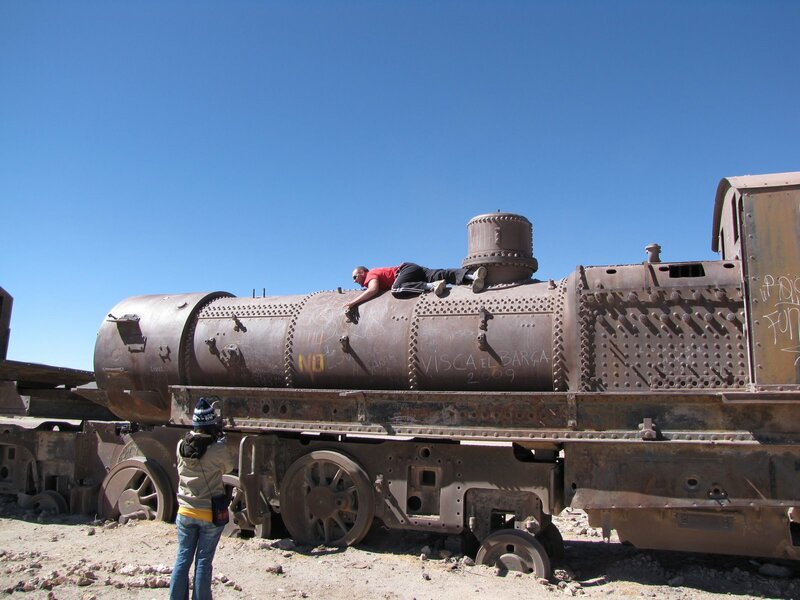 Though people might go to the mines in Potosi and then head to Uyuni, most people will be taking a bus from La Paz to Uyuni. 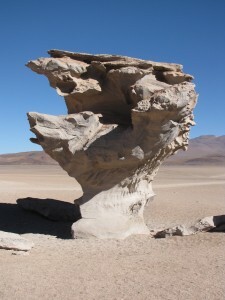 I remember trying to research if it was possible to make a pit stop in Potosi and then go down to Uyuni all in a day. I didn’t think it was possible to achieve or is was at least very difficult. 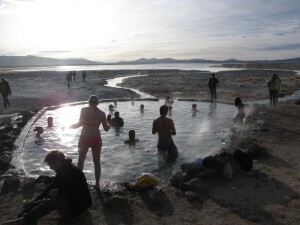 As a result, I recommend taking a night buy from La Paz down to Uyuni and then a night bus back to La Paz. This will ensure that you aren’t wasting any days traveling if you are limited on-time. You will read this on many other blogs, but it is imperative that you bring a sleeping bag on the bus. Unless you get one of the nicer buses (which you should definitely try to do for couple extra dollars), you will freeze on the bus. 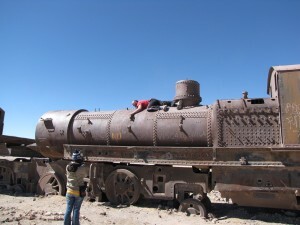 We ended up catching the last bus out of La Paz to Bolivia and did not have the luxury of being picky. When we left La Paz it was probably about 45/50 F, by the time we got to Uyuni all of the windows had frost on them and the bus was freezing cold. It was more like 30 degrees. On the way back, we got a nicer bus where the bus had heaters and a sleeping bag was not needed. Once you arrive in Uyuni, there are a number of different tour operators. They all offer the same tours and leave that day, which makes things attractive. They will take you to their tour office in town where you will leave most of your belongings because there will be 7 of you in a 4×4 vehicle. You do not have a lot of room. The driver did not speak English. I am sure if you pay for a higher quality tour that you can get an English guide, but it isn’t really necessary. 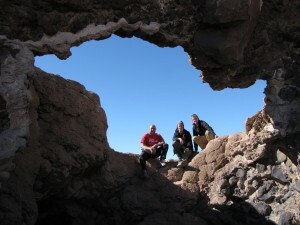 Most people will do a three day tour, but it is possible to do a 4 day tour in the area. We did a three day tour, and I thought it was perfect. For those going on the north/south route in South America, there are tours that will drop you off in Chile in the San Pedro de Atacama desert. 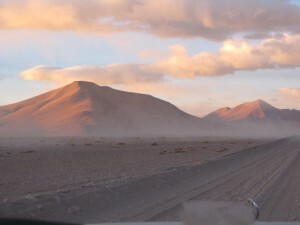 FYI: You can do the tour in reverse starting in San Pedro de Atacama desert, but it costs about 60% more. If you are a fan of nature and/or love photography, this is paradise. You will see the salt flats, train graveyard, volcanos, beautiful lakes (Laguna Colorada),geysers (Solar de Manana geyser basin), etc. 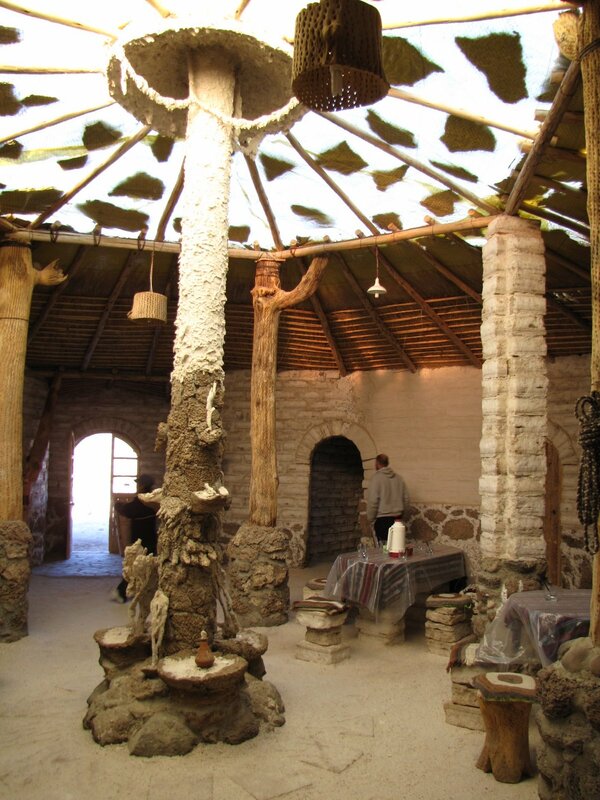 One of the factors that helped us make our tour was the desire to stay in a Salt hotel on one of the nights. 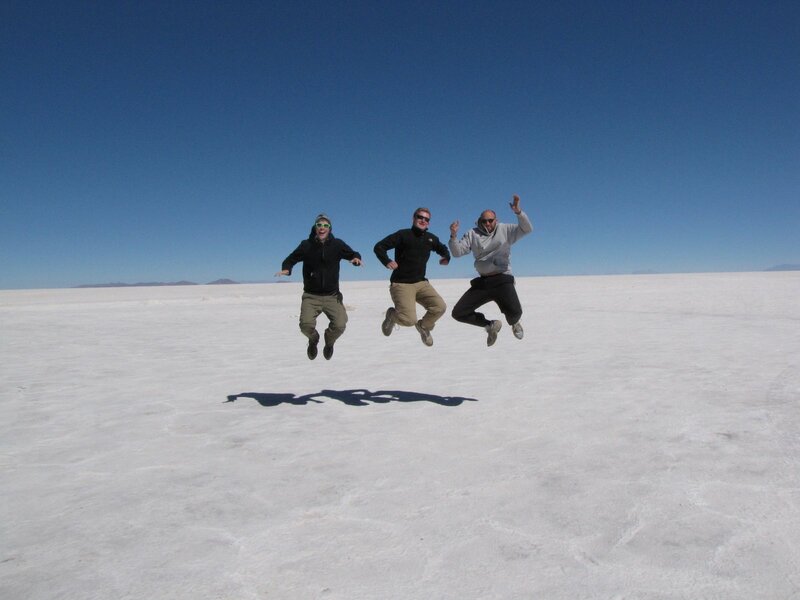 In short, you are a fool if you don’t visit the Salt Flats. They are amazing. When someone travels to South America, one of the must-see destinations is visiting the Amazon. It is possible to visit the Amazon in a number of countries including Brazil (Manaus), Bolivia (Rurrenabaque), Peru (Iquitos), Ecuador (Lago Agrio or Coca), etc. 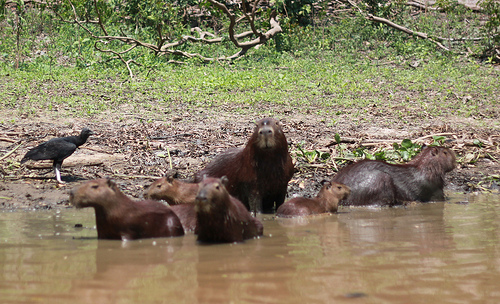 Of all these locations, it is most common to see the Amazon in Manaus or Rurrenabaque. The primary difference is that the cost will be substantially different primarily for the fact that you will need to fly to Manaus. Rurrenabaque can easily be reached within a couple hour drive from La Paz. 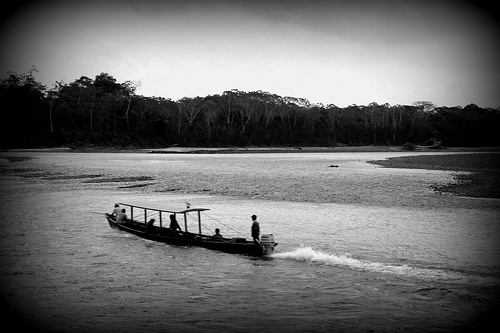 Visiting the Amazon in the other countries, such as Peru and Ecuador, is not the most convenient for most travelers. 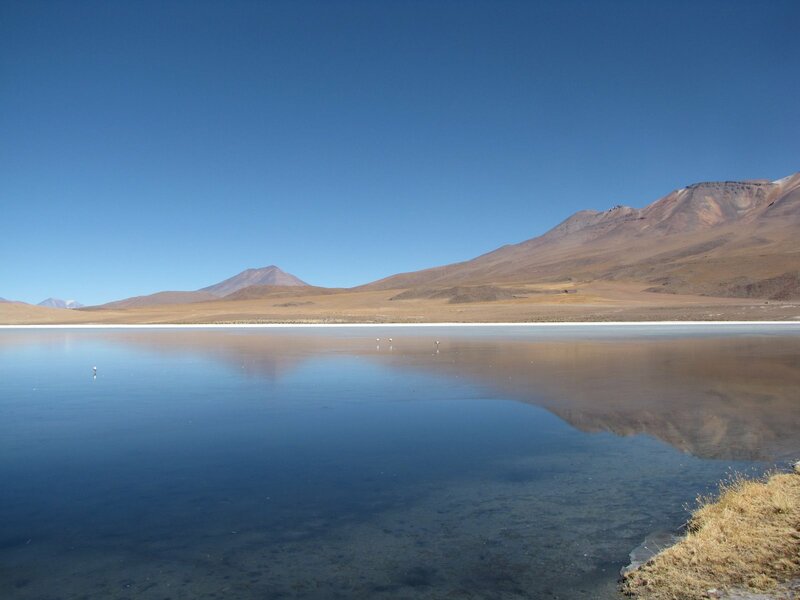 For example, the bus ride from Quito, Ecuador to Lago Agrio is a 7 hour bus ride and is out of the way from the main north/south route in South America that most people would take when traveling in South America. Rurrenabaque is a must-see destination in South America for anyone that has not traveled to the Amazon in any other country. When visiting Rurrenabaque, the most basic question is whether you will do a pampas tour or a jungle tour. What is better a pampas or jungle tour in Rurrenabaque? 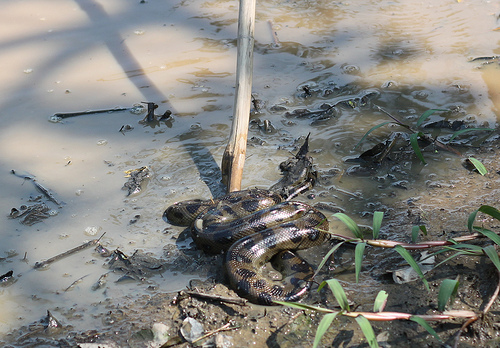 Pampas is a wetland savannah in Bolivia where the jungle tour is usually within Madidi National Park. When visiting the Jungle, you will most likely stay in a jungle lodge along the Beni or Tuichi Rivers. You also have the opportunity to sleep in the jungle if you like. 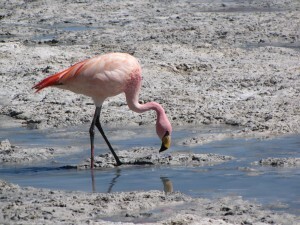 If you want to see wildlife, the best bet is to travel on the pampas tour. 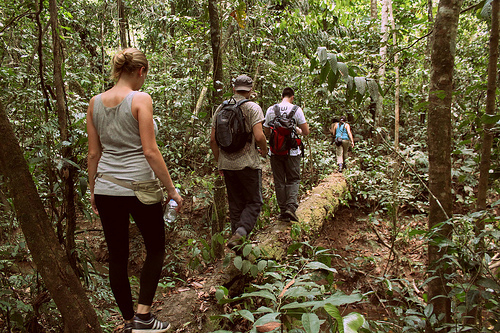 You won’t have to deal with the dense jungle, which makes spotting wildlife in the jungle tour more challenging. From my research, the mosquitos are also worse in the jungle tour than in the pampas tour. 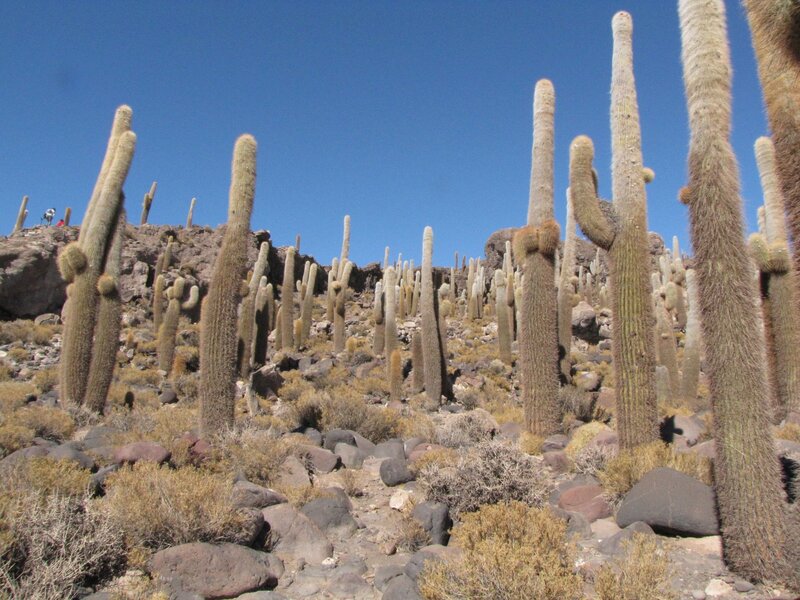 According to one person, there is no risk of malaria by going on the pampas tour as opposed to in the jungle. The primary benefit of the jungle tour is that you tend to have a more knowledgeable guide and there will be less tourists around you. If the thought of being surrounded by multiple tour groups is a big turnoff, you will probably like the isolation of the jungle tour. The jungle tours do tend to be 2 to 3x the cost of the pampas tour (i.e., $75 vs. $150/$200), which is also one of the reasons that the pampas tour is the most popular. 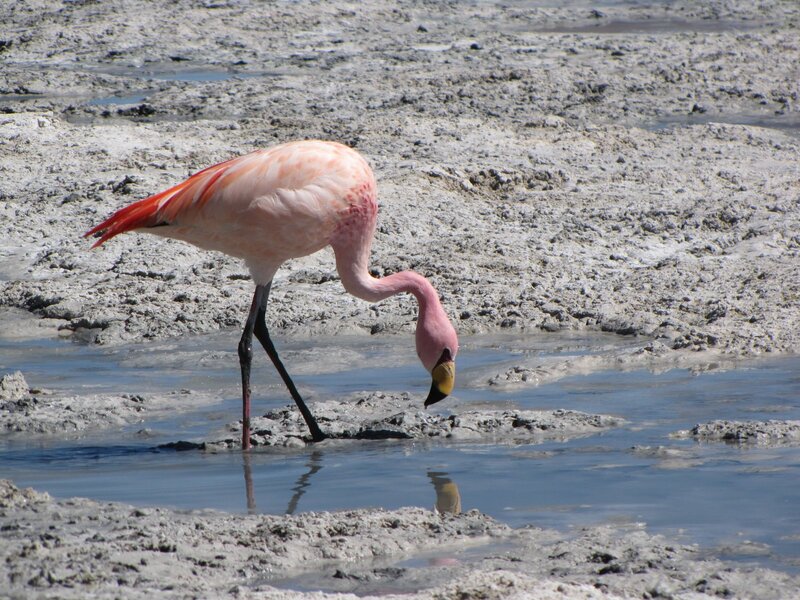 What animals could you see on the pampas tour? Your best bet to spot this wildlife will be in the Pampas tour. What are the primary activities in the pampas and jungle tour? 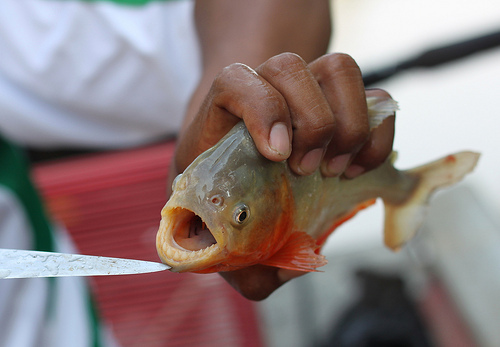 In the Pampas tour, you will go on various walks/treks, opportunity to swim with pink dolphins, and fish for piranha. In the jungle tour, you will go on canoe rides and have the opportunity to hike through the jungle to learn about the medicinal plants, trees, and bugs. How long should I go on the pampas or jungle tours? With the cost of the tours being fairly reasonable, the most common option is a 3 day / 2 night trip in either the pampas or jungle tour. Most people given their limited budget would pick one of the two. Note: When I was in South America, I ended up visiting the Amazon in Manaus. With that said, most people that I met in South America had been to the Amazon in Rurrenabaque. Lake Titicaca is situated between Bolivia and Peru. 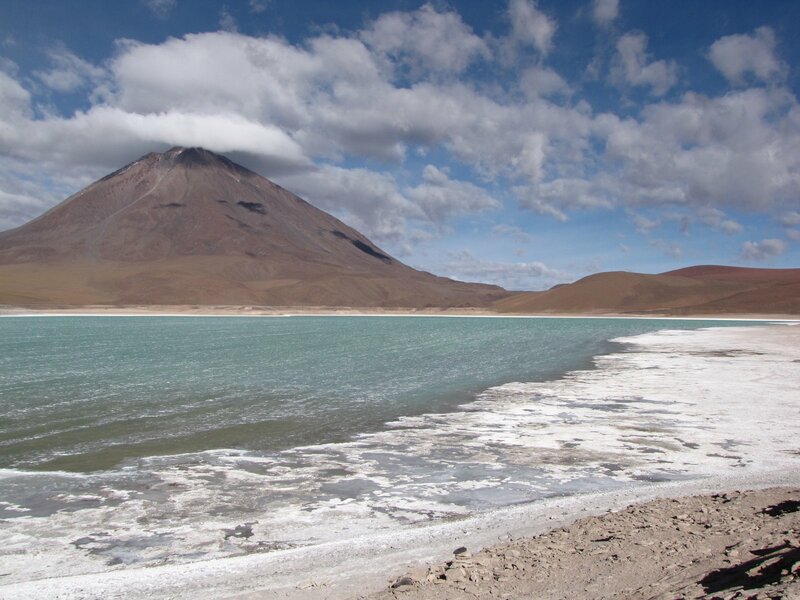 It is considered the highest commercially navigable body of water in the world. If you go to Lake Titicaca in Bolivia, the main spot to travel to is to Copacabana. 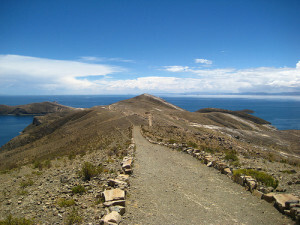 From Copacabana, you will travel out to Isla del Sol via a half day or full day tour. 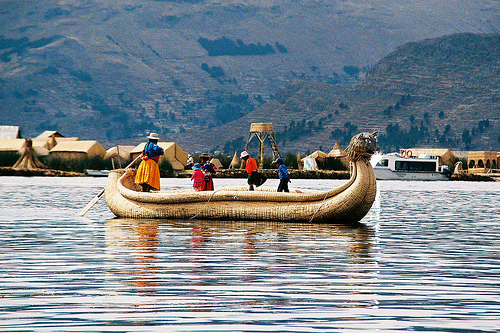 If you travel to Lake Titicaca in Peru, you will go to Uros Islands from the base of Puno. 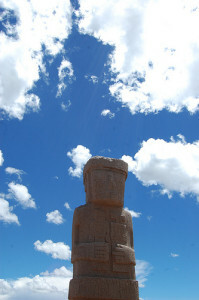 Copacabana is located about 3.5 hours to 4 hours from La Paz. 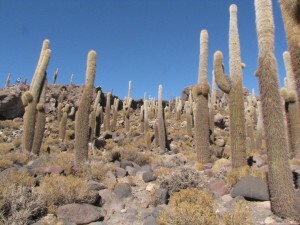 From my research back in 2010, it is impossible to do a day trip to Copacabana if you are planning to do a half-day or full-day tour of Isla del Sol and still get a ride back to La Paz. 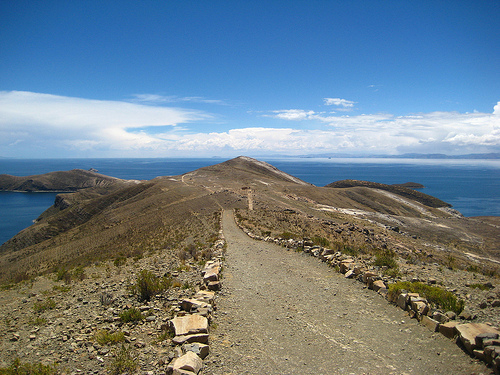 The tours to Isla del Sol leave at 8 a.m. and 1.00 p.m. Half day tours will give you little time on the island and most of your time will be spent on the boat. 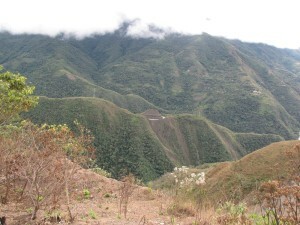 The full day will include a number of stops and allow you to see more Inca Ruins. With our limited time, we ended up going to the Uros Islands. We could have waited for a tour, but instead, we hired a boat for $30 USD. (Just $30) The Uros Islands is composed of 42 different islands made completely of reeds. We were dropped off at one island where a family showed us a number of crafts and explained the islands. We then traveled to a different island to get some food. We were only there for a couple hours, but I thought it was long enough. 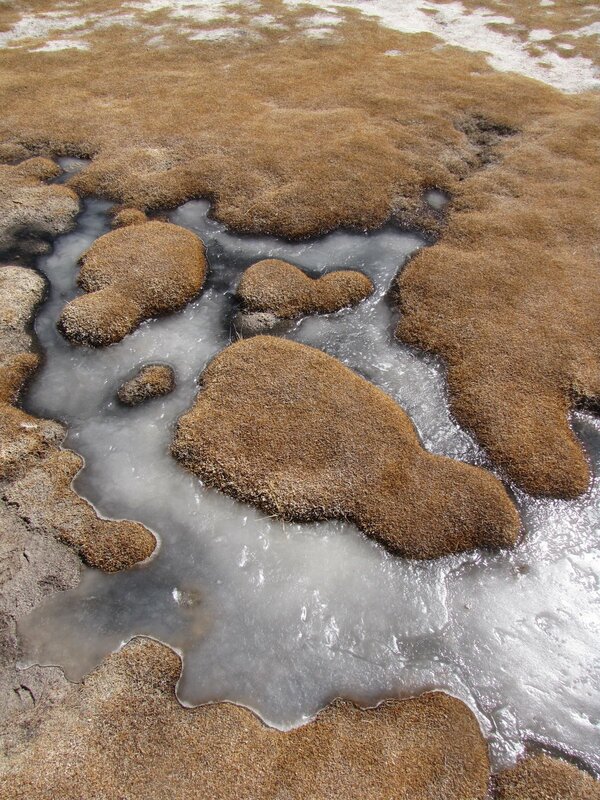 We got a taste of Lake Titicaca. 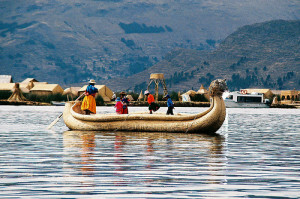 The base for the Uros Islands is in Puno. Of the two locations, most people indicate a preference for Isla del Sol/Copacabana over Uros Islands, but Uros Islands is a great alternative if you are limited on time. If you like archaeology and ruins, I would definitely make a point of stopping in Tiwanku. Tiwanaku reached its peak in the 7th and 9th centuries, which was a precursor to the Inca Empire. At its peak, there were 15K – 30K people that lived in the city. I think of all the attractions listed here, this is probably the one that could be skipped if time is limited. I ended up skipping this stop, but I know other people that did visit Tiwanku with mixed emotions. I felt like most people were exhausted from seeing ruins after traveling to Machu Picchu. If I had time, I would like to have hiked up Huyuana Potosi, which is 6,088 meters or 19,974 feet tall, but I had limited time. If you are a beginner, you will need to take a day of Glacier training as this does require some technical skills. You need to learn how to walk with crampons and fall with an ice ax. With that said, they will teach you everything that you need to know. 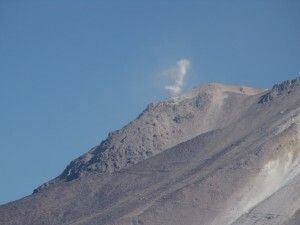 The tour will take 2 to 3 days depending on if you need training. 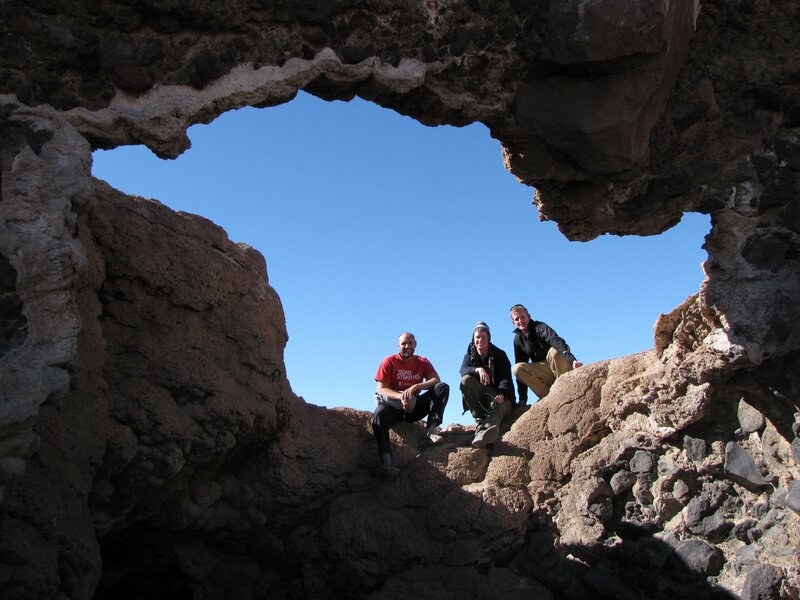 Since most people will need training, it is most commonly a 3 day / 2 night tour. 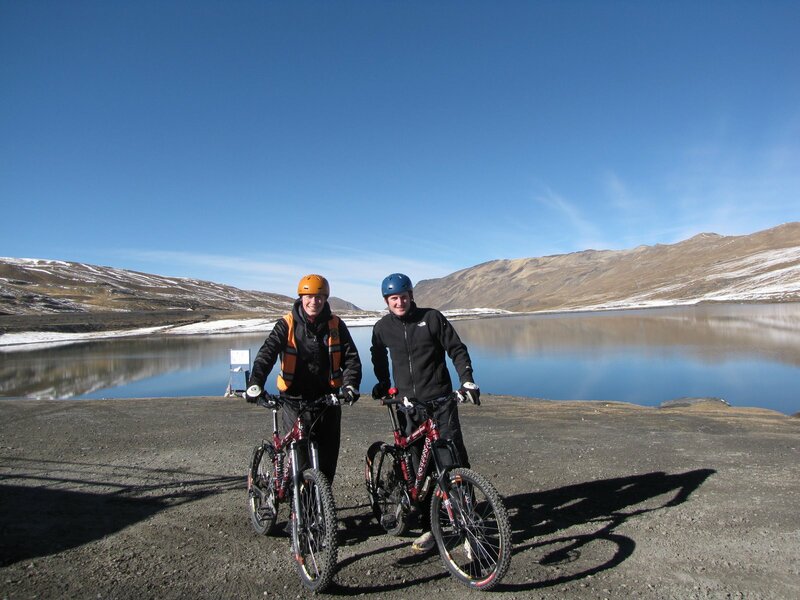 It is also best for the 3 day tour for acclimatization. Most people that don’t make it to the summit is because they aren’t acclimatized. From my brief research, it is a hard climb and one should be in pretty good shape. 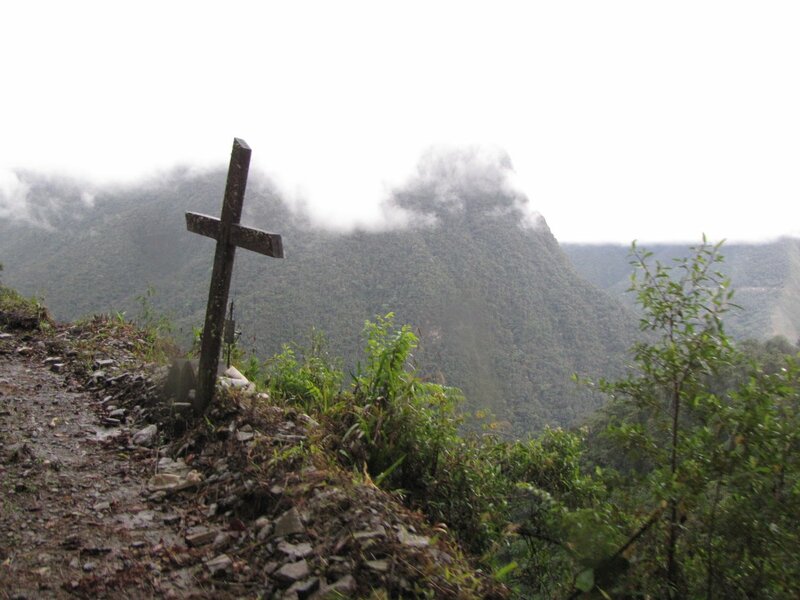 If you have been to the Amazon in another country, I would skip Rurrenbaque and hike up Huayna Potosi or go to Tiwanku if you enjoy the ruins.